In most cases, it's a given that couples require professional photography for their wedding day but not every couple requires a photographer to be present for the entire day. The half day package has all the important aspects of your day covered at an affordable rate. With 8-10 hours of photography, this is our most comprehensive service offered. You will have the whole day recorded including the 'getting ready' moments before the ceremony through to the first dance. The full day rate also includes our pre wedding consultation.  Our aim at True North Photography is to ensure you are completely happy with our service and products. For some couples the half and full day rates simply don't fit. If you need anything outside the scope of these rates, please let us know and we'll customise a photographic package to suit whatever it is you need. We also offer elopements, or engagement sessions on request. *Fee includes travel, equipment, lighting, editing and colour correction of the images taken within time slot, secure online proofing and download access. 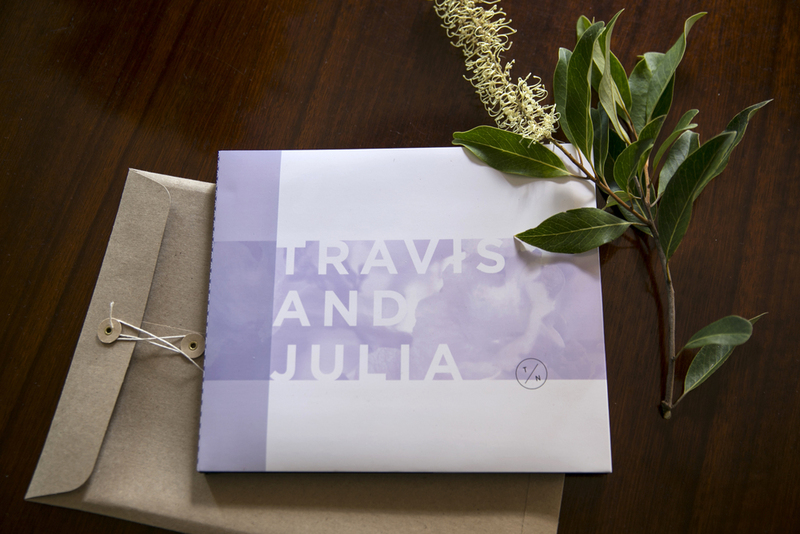 Photo books utilise digital print technology to produce affordable 'coffee table style' books. Each book is carefully designed by True North Photography and you will see a pdf proof of the design for your approval prior to delivery. We ensure you have a say in the images selected and that you're involved in the whole design process. True North Photography have the pre-press technical knowledge to ensure your images reproduce accurately and look their best. 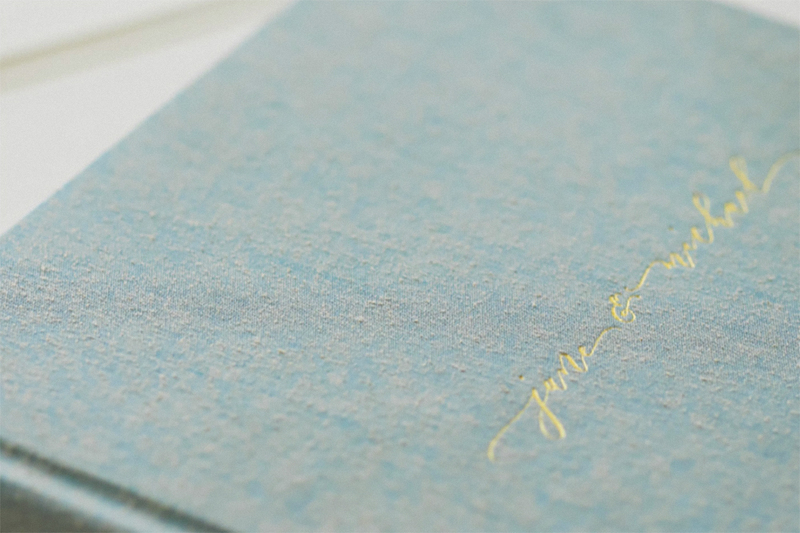 Each book also comes with a hard cover in linen, wrapped in its own custom printed dust jacket. These books are robust against marking and will stand the test of time. 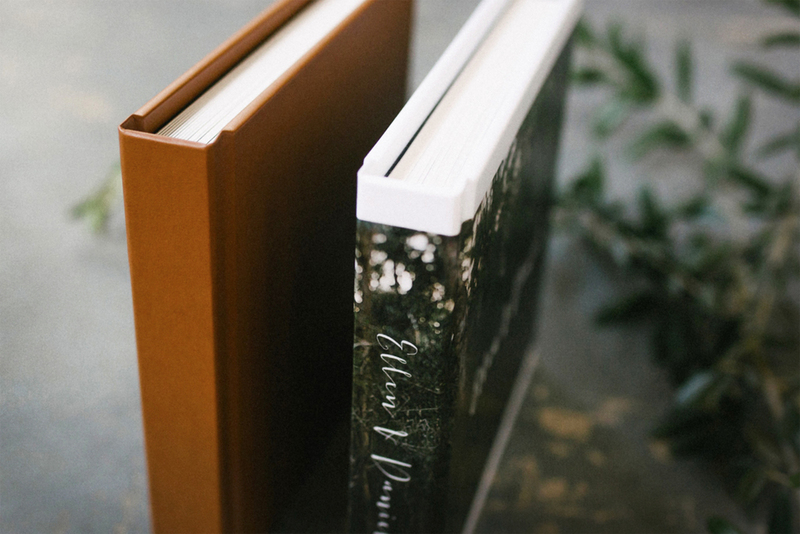 Photo books also give you plenty of options when it comes to paper stock, sizing and the number of pages required. You can also reprint copies of the original at reduced rates. From selections process to design and delivery, we'll be there to help every step of the way. Fine Art Albums are a premium product which will become your families first heirloom. The pages are printed on lush museum grade cotton rag papers using Giclée printing to create beautiful fine art pieces. A wide selection of cover materials and colours are available, finished with a custom deboss. 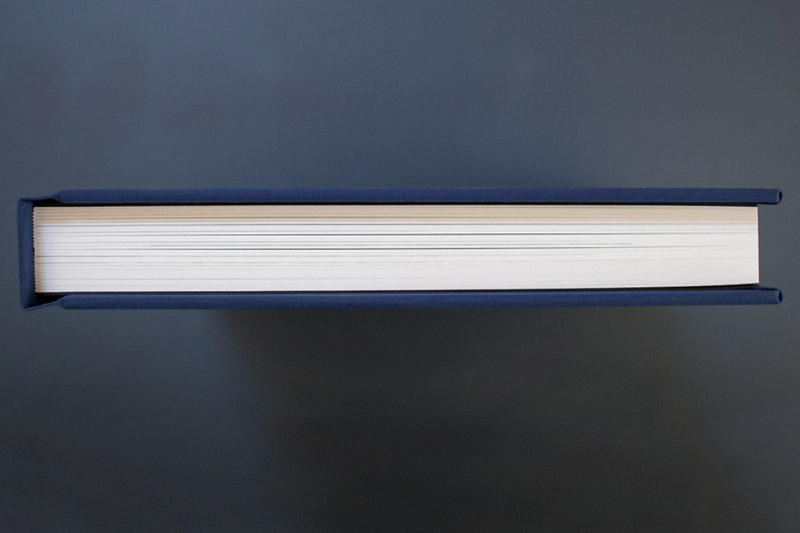 Lay-flat binding eliminates spine damage and gives you the ability to design unimpeded double page spreads. You really need to see these albums in the flesh to appreciate them fully. Each album is hand assembled and the materials and printing are the best available. Fine Art Albums are generally quoted individually depending on your album selections. We’ve partnered with the best suppliers (only available professional photographers) to give you maximum flexibility should you wish to explore this option.